A bid to revive the fortunes of the beleaguered red squirrel in Ireland is being led by Belfast Zoo with two males born at the North Belfast attraction released into the wild. The red squirrel is native to Ireland but the introduction of the larger and more aggressive grey squirrel from America in 1911 has seen red numbers fall alarmingly. The greys carry a disease that is lethal to the red squirrel with experts saying that if a grey squirrel is introduced to an area, within five to 15 years the red squirrel population will disappear. But recent years have seen a slow but gradual improvement in red squirrel numbers with an improvement in the maintenance and conservation of crucial woodland areas – and an increasing number of volunteer and conservation initiatives such as that being conducted by Belfast Zoo. 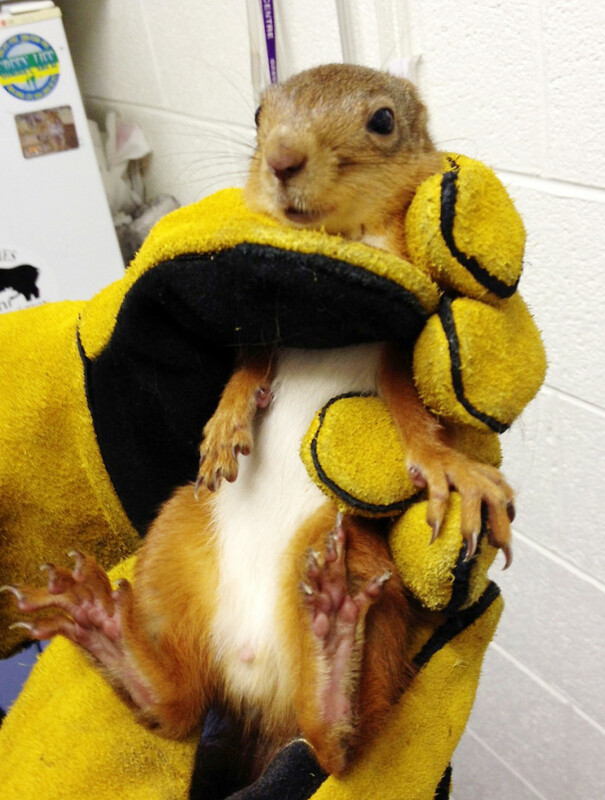 The two red squirrels born in North Belfast were released into woodland on the Ballykinler estate in County Down. Belfast Zoo has been playing a vital role in the conservation of the red squirrel since 2012 when three animals arrived from the Glens of Antrim. Since then the zoo has overseen the birth of 11 squirrels. In 2014, the first Belfast Zoo-born red squirrel kittens were released into the Glenarm Estate in north Antrim with great success and the recent release at the Ballykinler estate is the second stage of the project. Zoo curator and chairperson of the Belfast Zoo native species group, Alyn Cairns, said the zoo’s experience with rare species meant they could help with the squirrel revival.